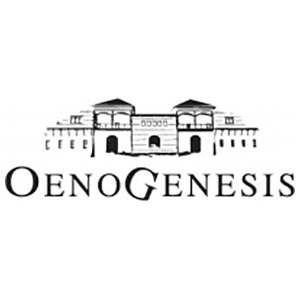 Oenogenesis is the most recent winery of the vineyards of Drama. It started operating in 2007, managed by a man who, 20 years earlier, had been the first professional wine-maker of Drama. 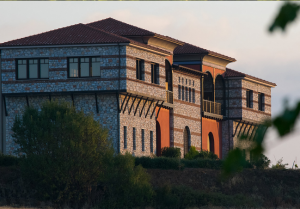 The winery is located in the middle of the vineyards of Doxato and is a pleasing surprise to all visitors due to its stunning Macedonian architectural style The building’s fortress-like structure, its loggias and its colors – intensely present on its exterior as well as in its courtyard – make it reminiscent of a Mt Athos monastery or Macedonian manor houses that have been joined together. The winery is organized over three levels. The basement is home to the barrel cellar and the bottle aging boxes. 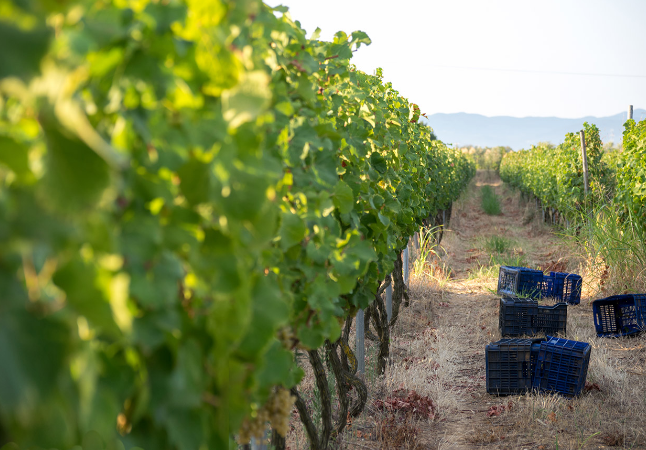 On the ground floor, in separate spaces, are the vinification, bottling and storage areas. Forty stainless steel tanks, with a total capacity of 400,000 liters, can produce up to 250,000 liters of wine from the privately-owned vineyards that cover 25,000 hectares.